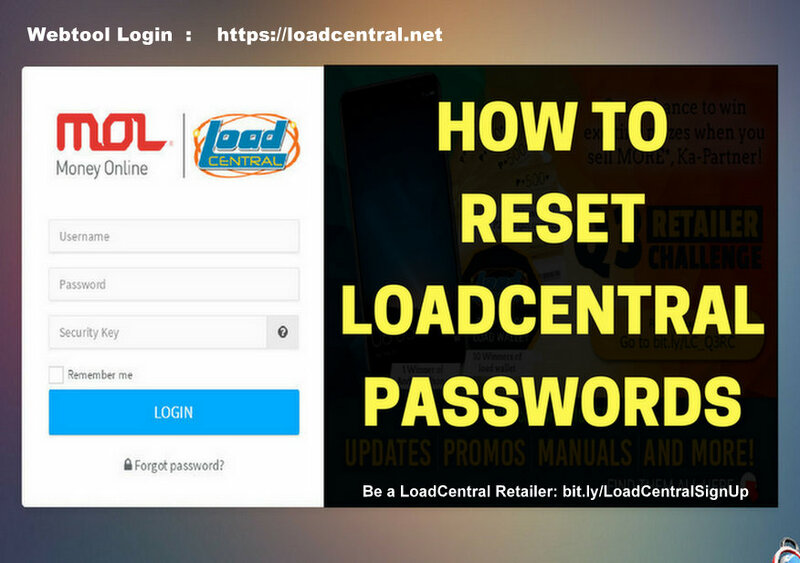 A LoadCentral retailer has 2 passwords, FL (first level) password also known as SMS password and SL (second level) password, also known as Webtool password. 2. 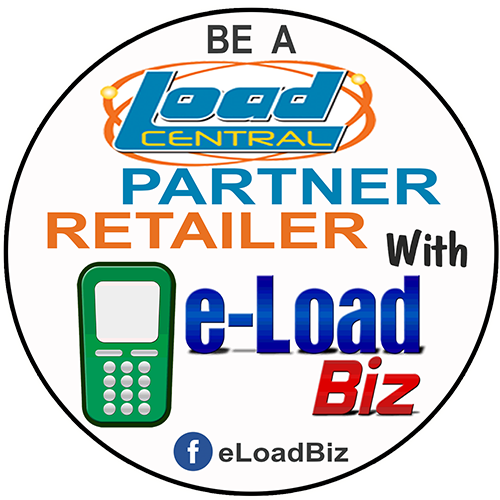 After receiving the reset confirmation, send an unlock request thru SMS using the registered mobile number, type: RETOFF<space>123456 and send to any of our access numbers – 09229990214 (main), 09209456856, 09209456857, 09178662418, 09228504340. 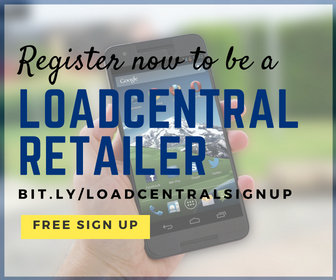 LoadCentral Webtool has a security feature that automatically locks the account if your FL/SMS password is the same with SL/Webtool Password. It is recommended that your 2 passwords should be different. Please take care of your account information, especially your log-in details. Don't let others know your passwords, not even to us.